Spring is upon us and you know what that means - warm weather, blue skies, and lots of grass! One of the biggest changes from winter to spring is all the lawn care. 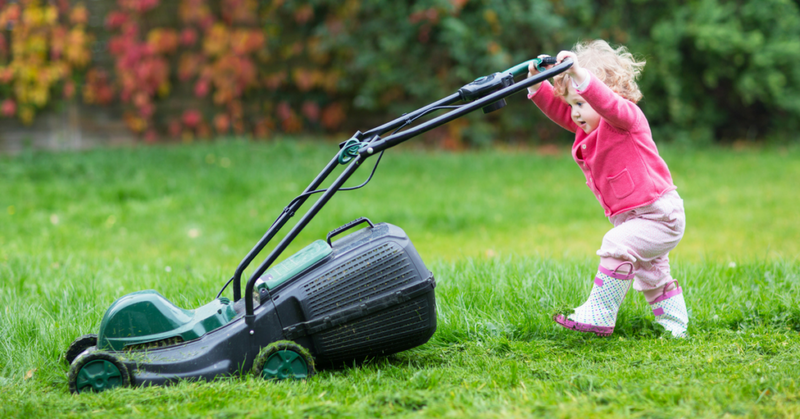 If you start early, you are ensuring a great lawn all year round. There are plenty of techniques and tools you can use to tame all of this greenery, with the most important being the lawn mower. Hopefully, you prepared your mower for winter, but if you didn’t don’t worry! Getting your mower back into ideal grass cutting shape isn’t that difficult - using just a few tools and few more replacement parts, you should be able to get this machine back into tip-top shape in no time. 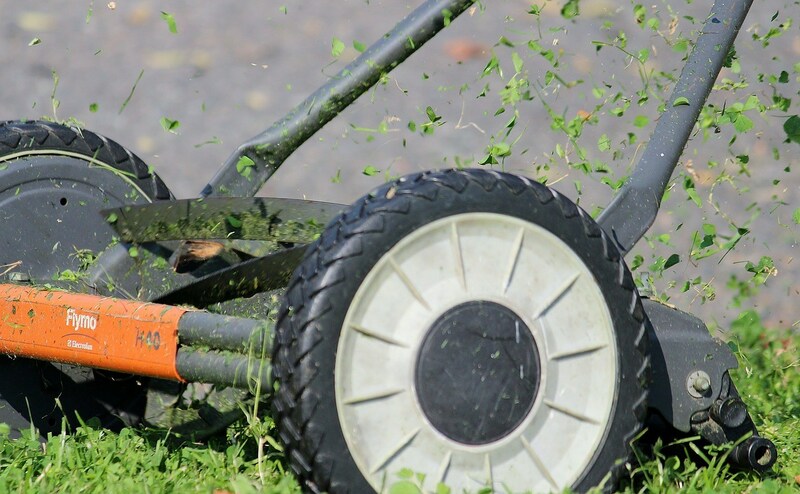 Before you start prepping your lawn mower for the spring cutting season, you’re going to have to look at what you have on hand. Having all the n﻿﻿ece﻿﻿ssary equipment going into your tune-up will greatly cut back on the amount of time it’ll take to get everything done. First, go ahead and grab all the replacement parts - if it’s been over a year, you are going to want to replace things like the spark plug, fuel filter, air filter, and potentially the belts. The tools you’ll need to replace all of this is a phillips and flat head screwdriver, a small hammer, needle nose pliers, and a socket. Oil and gas are probably going to need to be replaced, especially if you didn't treat them the season before. Go ahead and grab a container for the oil, a funnel, and a siphon. From there grab some cleaning solution, a cloth, a scrub brush, and a can of lubricant to get the mower in pristine working order. Naturally, you’re going to also want the proper safety implements such as goggles and gloves. 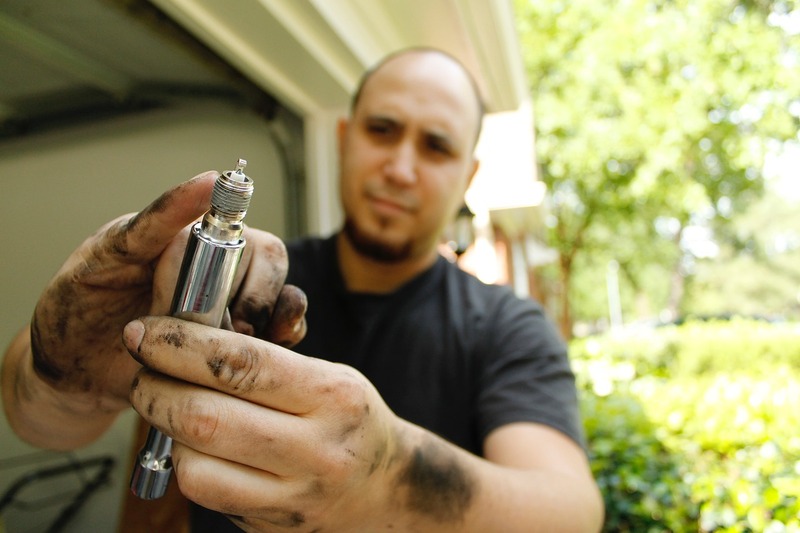 Before you do anything, make sure you remove the spark plug - this is a safety precaution so you don’t get zapped or have the mower accidentally turn back on. When inspecting the spark plug take a careful look at the gap, if it’s larger than it should be, it is time for a replacement. If there is any rust or other corrosion on the plug that doesn’t come off with cleaning, then it is also highly recommended that you replace it. If you are unsure the rough rule is that you should put a new spark plug into your mower after a year of use. When you put it back in make sure it’s done correctly, if you don’t it might cause misfiring and other problems. Since you’re probably close to it, you should take a look at the air filter. If you have a foam filter and it looks in good shape, you can just simply clean it out with a hose and leave it out to dry. Paper filters on the other hand will need to be replaced. Oil is the lifeblood of any combustion machine, so you have to make sure it stays fresh. Failure to do so can cause irreparable damage to your mower. Opening the oil cap and checking the dipstick will show you the height - if it's just a little bit low, you can probably just top it off. If the oil is looking especially low and grimy though, you should just drain and replace. The drain plug location varies from machine to machine, so check your owner’s manual for the location. You can pry it off with a flat head screwdriver or a pair of pliers. 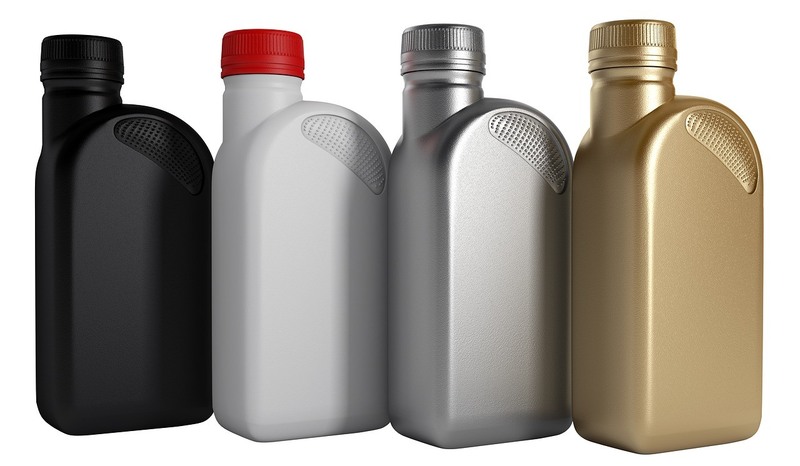 Drain the oil into a container and make sure it is properly disposed of - oftentimes mechanic and auto parts stores are able to take care of it. When putting the oil back in go ahead and pour it carefully into a funnel and make sure you don’t too much. It is recommended to change the oil at least once a year. Next, you are going to want to check the gas. Gas with ethanol in it absorbs the humidity in the air, resulting in the old gas having high levels of water in it that wrecks smaller engines. If you have untreated gas still in the tank, go ahead and drain this either by turning the engine over or using a siphon. Replace with gas that is either treated or doesn’t contain any ethanol - often these are sold at select gas stations as marine gas. Since you’re messing with the gas, go ahead and look at the fuel filter. A bad fuel filter causes gas spillage resulting in poor fuel efficiency. First find the fuel line, which is usually either clear or yellow tube, and remove the fuel filter. The new filter should easily pop back onto the tube. Get underneath the machine and see the shape of the mower blades. Blades that are mangled or broken will need to be replaced - riding mow﻿﻿ers will probably have two blades while a push mower only one. If the blade only looks a little bit dull, you can take it off and sharpen it with a metal file. If you don’t have a file or don’t feel comfortable doing this, you can usually find a hardware store that offers this service for a small fee. When you get your blade back on, make sure it's set at the ideal height. The grass height can differ depending on the type of grass, but you usually want the blade height set at 1 inch. Make sure you cut at least once a week and only a maximum of ⅓ of the height at any given time - any more than this and you risk ripping your grass. A clean mower not only looks better, but also last longer and runs better. Wipe off any excessive dirt and gunk that may have built up over the winter with a cloth. For tougher stains use a scrub brush and nonadhesive cleaner. 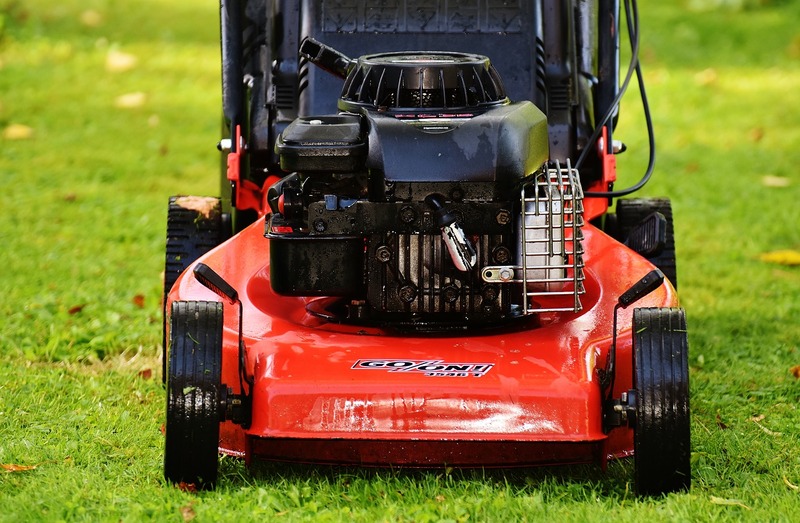 Make sure to remove any built-up grass on the underside as it has a tendency to prematurely rust or corrode your mower because of the built up liquid trapped inside of it. After the engine is completely cleaned up, go ahead and get a lubricant to spray down all the moving parts - this not only makes them run better, but gives a layer of protection from the environment. For a full list of all the fittings, check out your owner’s manual. 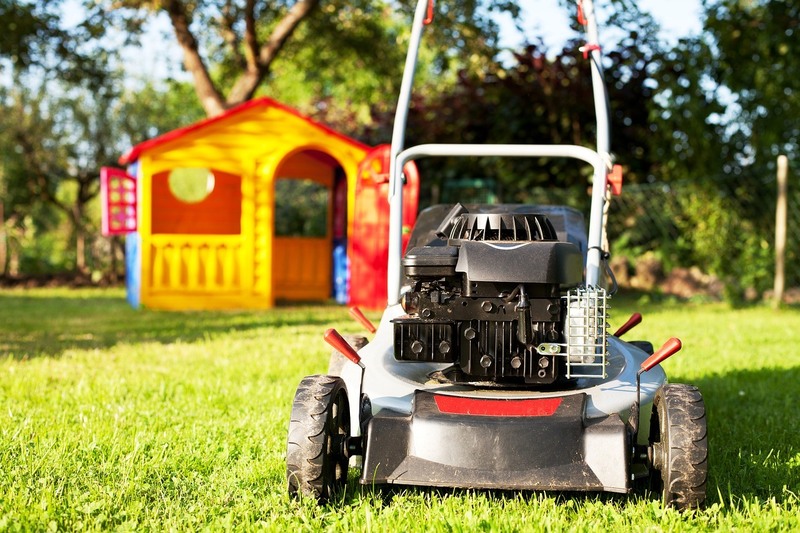 Getting your mower ready for spring isn’t a difficult thing to do - just a simple tune-up, checking the oil and gas, checking out the blades, and wiping everything down to be nice and shiny will suffice. If you follow the steps laid out here, you shouldn’t have a problem tackling that lawn early. Start taking care of your lawn﻿﻿ right no﻿w and it should be an easy task all the way through the end of summer.